Our readers share their top tips for getting the best out of webchat. If an agent has a hard chat to deal with, they can flag this with the team leader. They are then taken off calls and would not pick up any more chats, so that they can deal with the challenging conversation in the best way possible. Have your webchat agents sit together so that they can help each other with difficult questions. This removes the need to transfer the chat and can result in higher levels of First Contact Resolution. Make sure you put the right agents on chat. This can be a stressful channel of communication when agents are trying to handle multiple chats at once. Give them frequent breaks! Getting your recruitment processes right is just as important as the tools you provide your agents with. We have a rigorous and challenging 4-hour recruitment assessment centre where we test team skills, written and phone communication, as well as comprehension and prioritisation testing. All webchat agents should have access to an outbound phone, so that they can contact the customer if the query escalates. We measure webchat Average Handling Time as the “active time” an agent is working in an individual webchat window. If an agent receives a chat that they are not skilled in, they should be able to assign it to a more skilled agent, without compromising the speed at which the chat is dealt with. We offer webchat to our customers across a range of departments to ensure that the right person is giving the best answer. We are also able to transfer the chats if the customer has a further query or has initially selected an incorrect department to chat to. Use social media to promote webchat. You are communicating with your online customers who may never think of visiting your website, unless they are looking to buy. 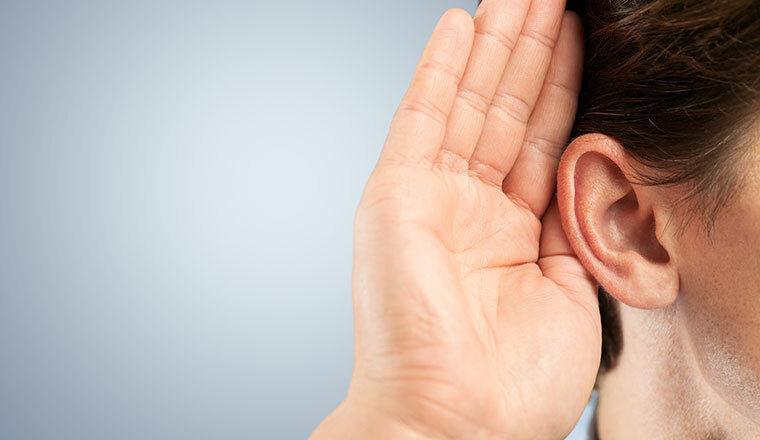 It is a good way to get existing customers to speak to you using the service. 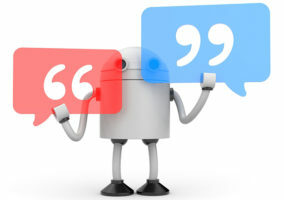 If you notice that a customer has been on the same webpage for a while, push a chat opportunity at them as they may need help but be a bit cautious about clicking to chat. Use transcript mining to help identify changes to site design, as well as content development needs, which will reduce overall interactions in the long term. It is possible to forecast webchat like you do a traditional phone call. But you also need to take the concurrency into consideration, as well as the length of time wasted in “pause time”. Make sure you have checked the busiest traffic times on your website to ensure you have enough agents to cover peaks in demand. 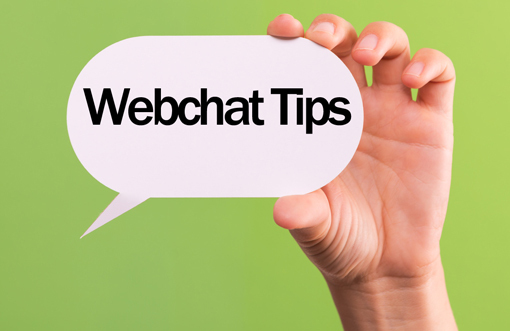 The best time to invite a customer to webchat with you is when they have been searching your website help pages – and are either clicking through to email you or have sat on a certain webpage for more than 1 minute. Our agents are supported by templates; however, we also provide training for non-template responses. Make webchat an option via your website when call volumes are predicted to be low. Before offering webchat to customers, offer self-service options to reduce overall volumes of contact into the operation. If no webchat advisor is available, allow the customer to give you their number and automatically schedule a call-back instead. We have a message on our IVR that says “call volumes are high, so please use webchat”. This helps us to drive down our call volumes and deal with more contacts. Humanise the front end of webchat. Not everybody likes or responds to a digital button, so we use a video of a real human who offers webchat to our customers. Some agents are not the best at speaking on the phone, perhaps because of an unusual accent or speech impediment, but have excellent keyboarding skills and often make great chat agents. Webchat is about supporting customers through the website. 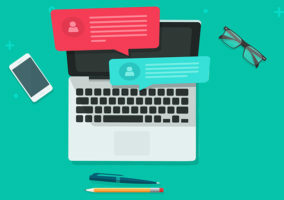 If you are experiencing high volumes in webchat conversations, you may need to do some research to find out exactly what it is your customers are asking. Could these volumes be decreased by making your FAQs slightly easier to find? We have system where we can either view the chat live, or download the chat for reference later on. We then assess these conversations against certain quality measures. How do you maintain great webchat performance in your contact centre? Are You Making These 25 Webchat Mistakes?